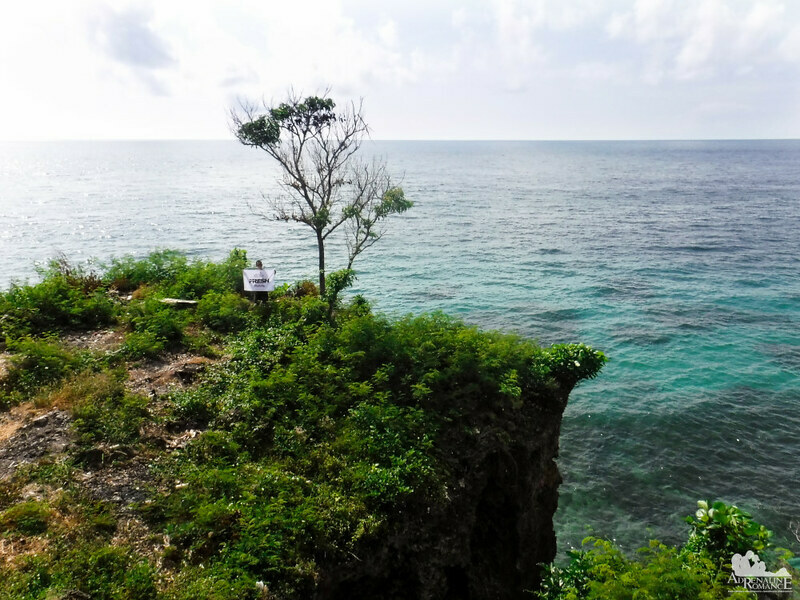 There’s something fresh and captivating about Jagna, Bohol. The sweet calamay, the stunning seascape, the lush slopes, the lively festivals, the friendly people—all of these and more create a symphony of richness, beauty, and excitement. This makes Jagna an interesting town that is truly worth visiting. In addition to the Calamay Festival, here are some of the things that make Jagna a promising and worthwhile backpacking destination. Jagna is located south of the island of Bohol. However, its coast faces east. Now, you know what that means, do you? That means, every morning, you can witness blazing sunrises such as this. The soft golden rays amidst dawn’s blue-purple sky burns stress, doubts, and sadness away. 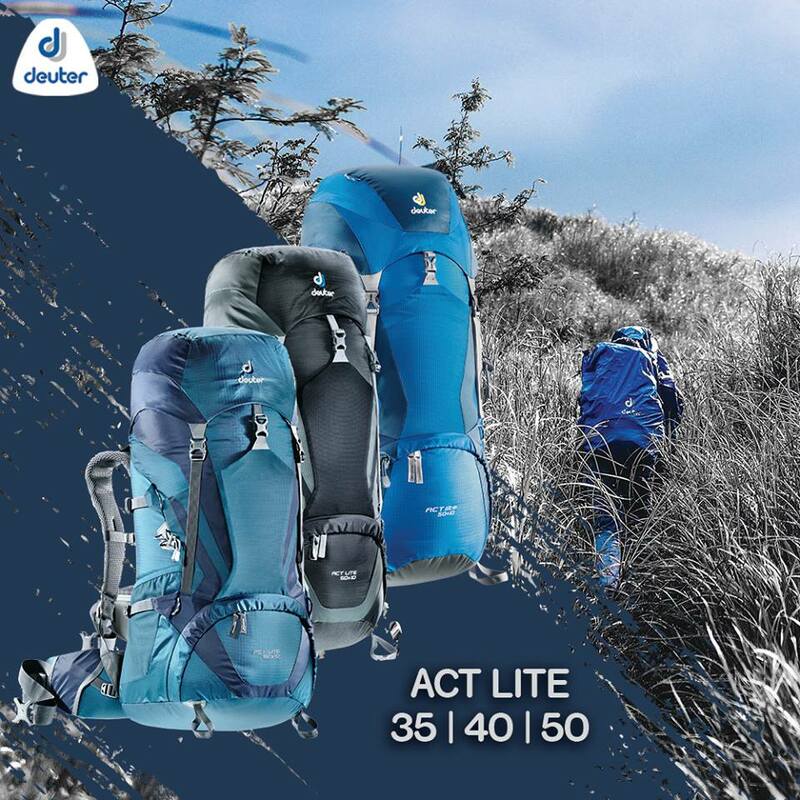 Simply head out to shore or climb a hill, a roof, or a balcony to see the sun greet a brand-new day. 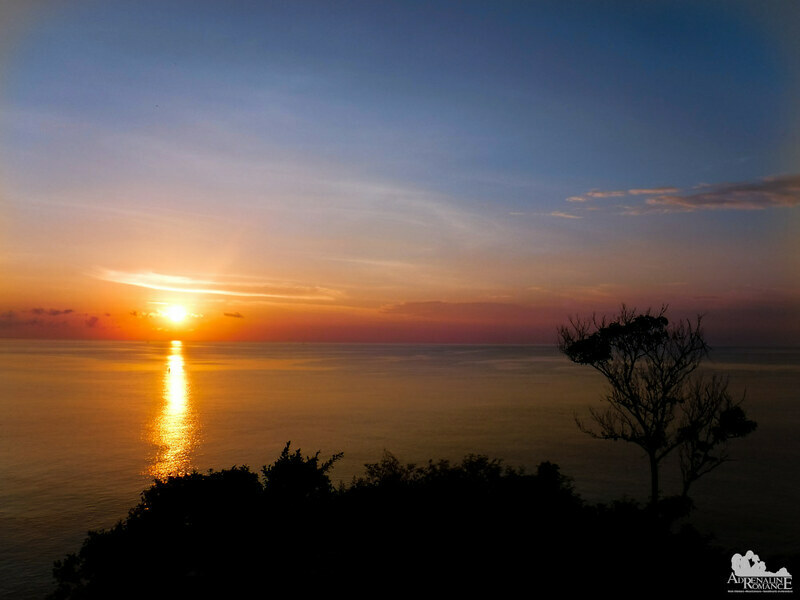 Because there’s no large, tall, and long land mass across the coast (save for Camiguin Island), you will have an uninterrupted view of the sunrise. 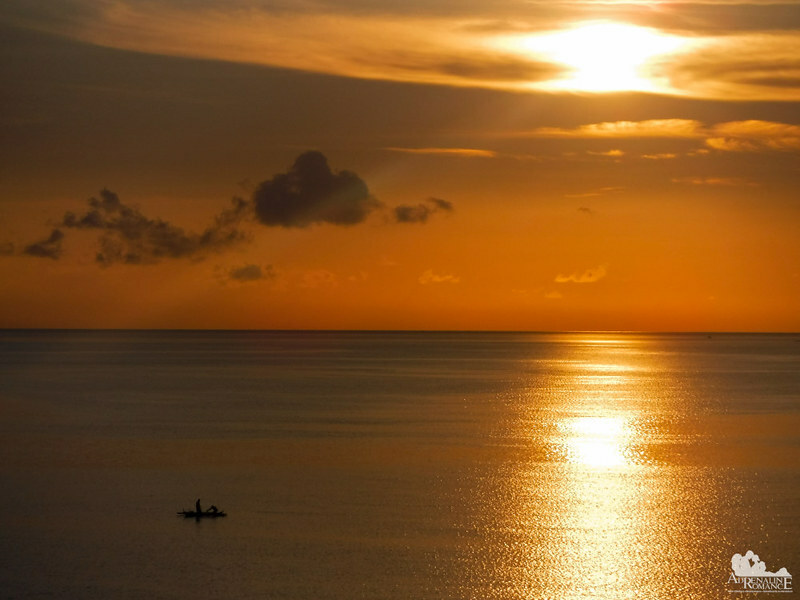 Wake up early, and observe nearby fishermen who start their day early. Feeling hot? Ready to show that fit, trim body that you’ve been working hard to sculpt? Then head off to Can-Uba, The Marble Beach—a public beach where locals congregate to escape the weekend heat. Rather than fine sand, the shoreline is riddled with smooth, white pebbles and remains of bleached corals. But don’t let the absence of fine sand disappoint you because you will be compensated with the bluest waters that could only be described as liquid sapphire. Best of all, Can-Uba is very accessible; it’s just beside the highway! Beneath Jagna’s blue waters lie an even more magnificent world. 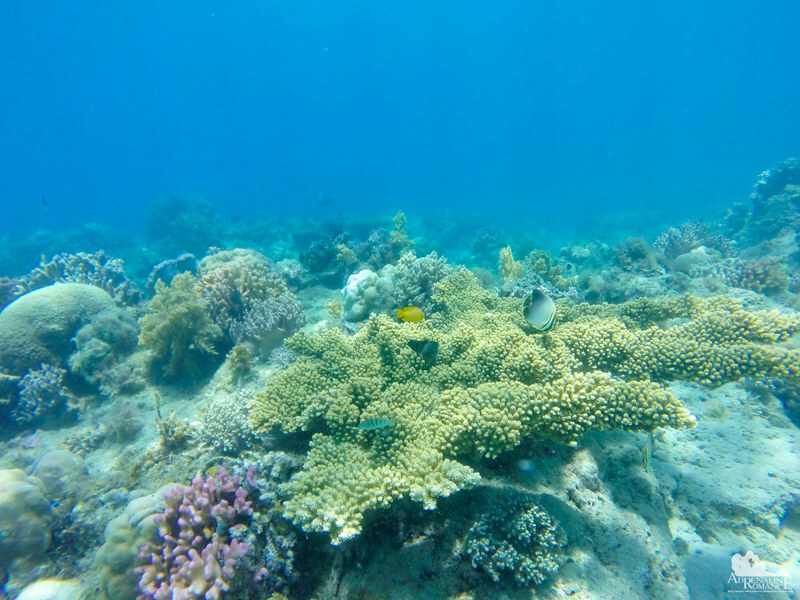 Healthy, expansive coral reefs provide homes and hunting grounds to thousands upon thousands of marine flora and fauna. 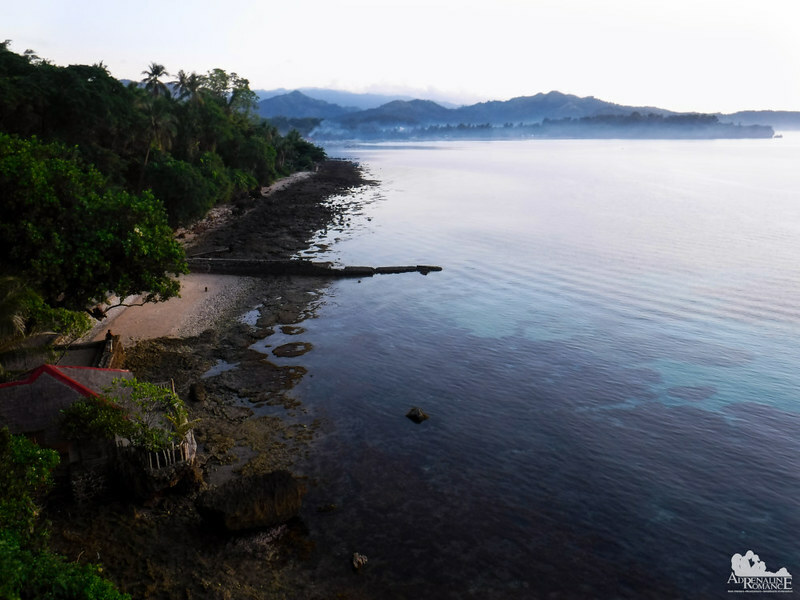 Being protected marine sanctuaries and unknown to most divers and snorkelers, these dazzling reefs are some of the most pristine ones in the country. As long as you practice proper diving and snorkeling protocols, you can enjoy Jagna’s underwater kingdom without destroying the reef or getting yourself in trouble. By the way, there is a marine sanctuary here that holds a dainty secret. Rent a banca (traditional outrigger boat) and slowly cruise along the entire length of Jagna. It is from the sea where you can truly grasp the majesty of the municipality. 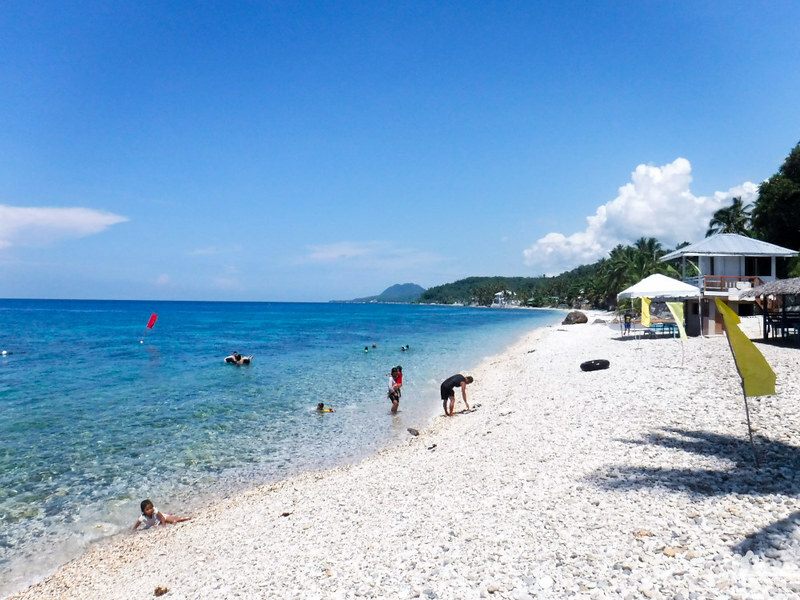 Enjoy a visual feast of distant mountains, lush hills, aquamarine waters, stunning sea cliffs, and bustling barangays. Let’s explore Jagna a little closer, shall we? To get around town, ride along these colorful motorellas, Jagna’s very own auto rickshaws. 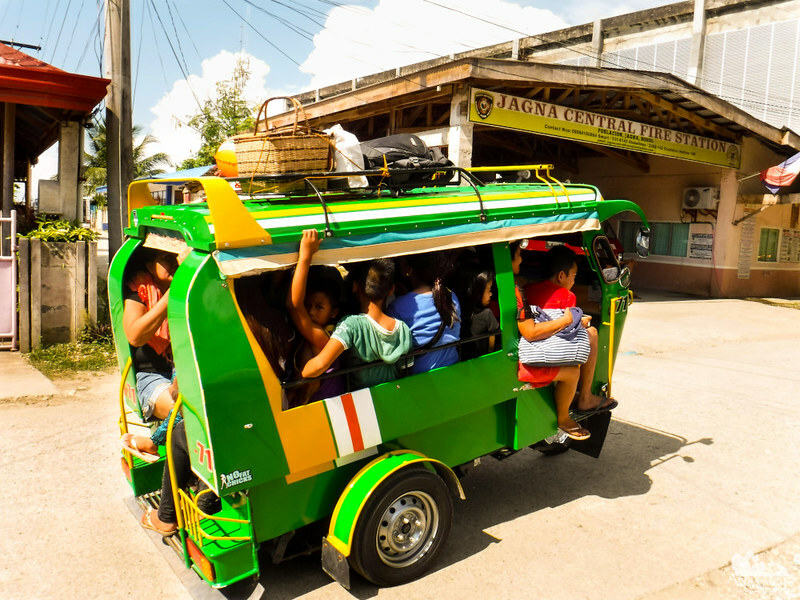 A jeepney-style passenger cabin is welded over a motorcycle, resulting in an ingenious albeit underpowered vehicle that can carry over a dozen people. They form an integral part of the transportation system, transporting both people and cargo. You can also go around via multicab or jeepney. For faraway places such as the hinterlands, you can ask a habal-habal (motorcycle for hire) to take you there. 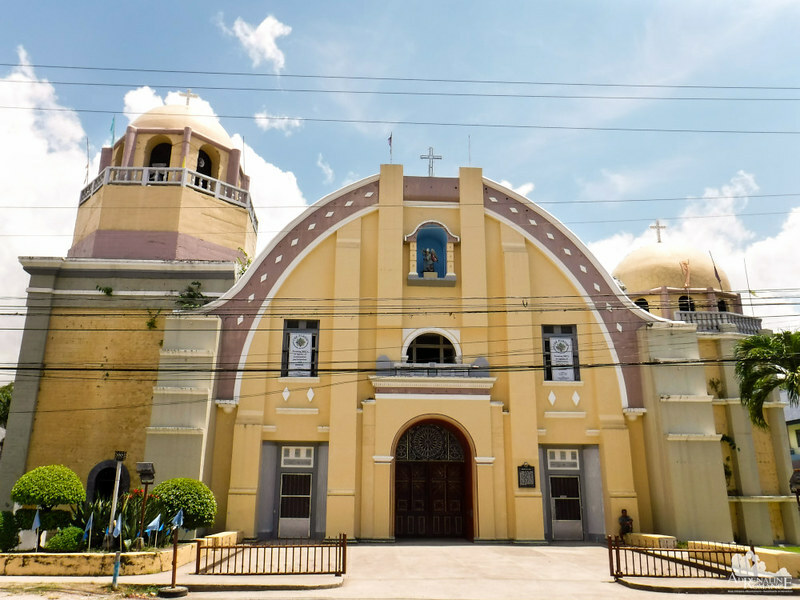 Established by the Order of Augustinian Recollects (thank you for the correction, Fray Jazzy) and built in the mid-1600s, the San Miguel Archangel Parish is a true survivor. It suffered major damages during an earthquake in 1992 and is now renovated to modern standards. Although the facade still retains its original shape, which is inspired by baroque architecture, the original coral stone blocks are now covered with concrete. Because the massive oaken front doors were closed, we weren’t able to see the inside. However, based on the photos we saw in the Net, the interior’s ceiling is adorned with very intricate frescoes reminiscent of the Sistine Chapel in Vatican City. That should be mesmerizing! From the Spanish times until the introduction of malls and business parks, open-air town plazas were the centers of activities. That hasn’t changed a lot even in contemporary times. Relive the past by visiting Goyo Plaza just across the San Miguel Archangel Parish. Visit the plaza at around 4 PM when the sun starts its low, slow descent over the west. During this time of the day, children go out and play on the plaza grounds, young couples occupy benches under the trees for a date, teens help themselves with snacks sold by hawkers, and adults walk their dogs while enjoying the afternoon. 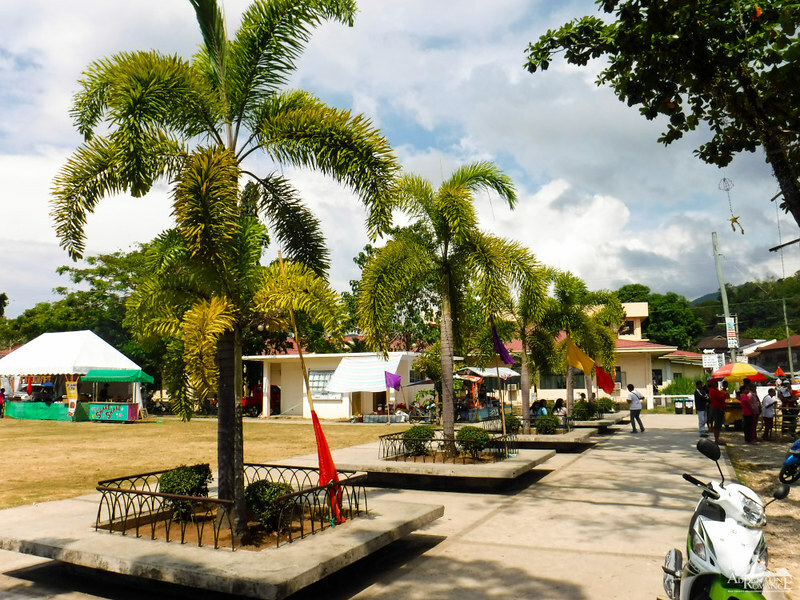 Don’t miss out town activities such as fairs, exhibits, concerts, and more; they are often held at the town plaza. 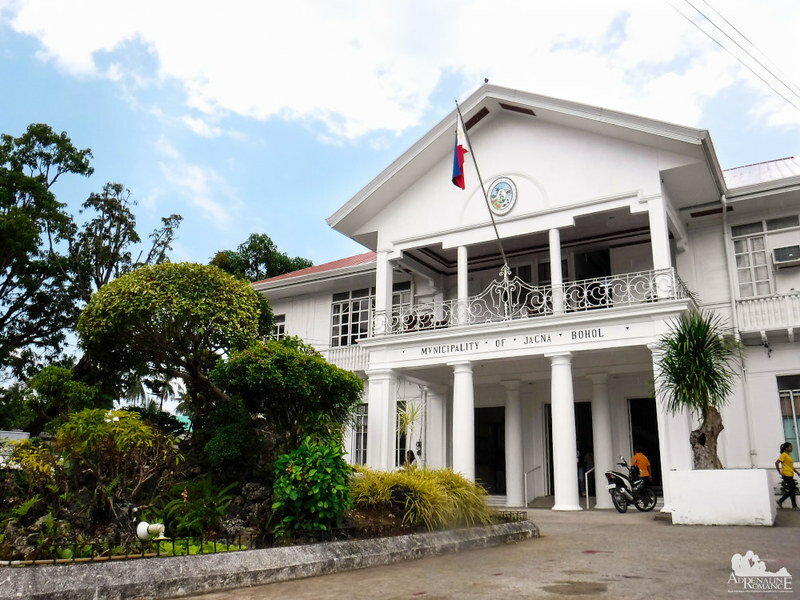 Boasting of the unmistakable, elegant lines of Colonial American architecture, the Jagna Presidencia, which was built in the 1930s, still functions as the town’s municipal hall. Every day, locals all over Jagna trod these halls for government business. Yes, the Jagna Presidencia is a busy, lively place. The Jagna tourism office is located behind the municipal hall. Jagna could be a popular heritage town if their historical and cultural treasures are well cared for. The beautiful Villacastin ancestral home, for example, has stood regally before a thick cluster of trees since the 1930s. Like the sweet calamay the town produces, it plays an important role in the cultivation of Jagna’s colorful history and culture. 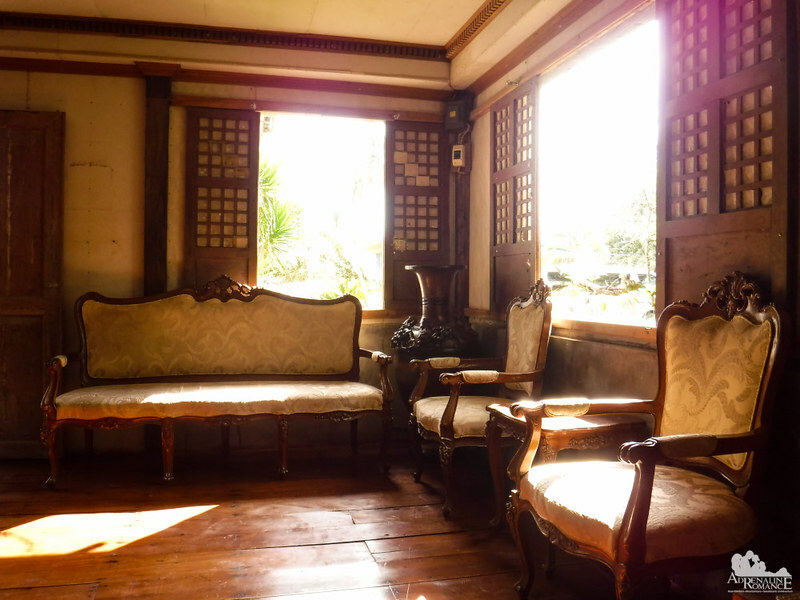 The Villacastin ancestral home is still a functional residence, but the owners were kind enough to let us inside. Many of the furniture, paintings, decorations, and structural features of the house are still original. Check out the colintipay windows; the translucent capiz shells allow light to filter in even if the windows are closed. 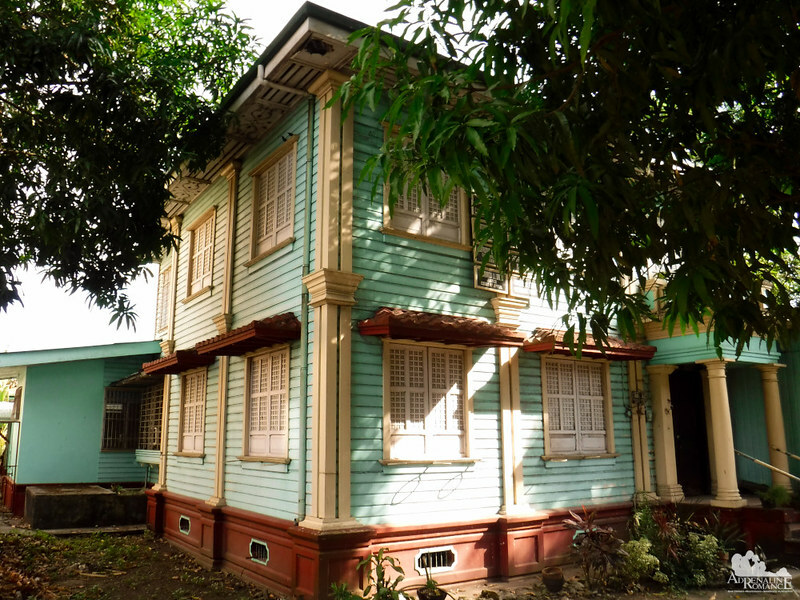 Near the public market, the Salas ancestral house stands in silent glory. The house features an eclectic mix of Spanish and Colonial American architectural styles. We weren’t able to go inside as the house’s caretaker was away. 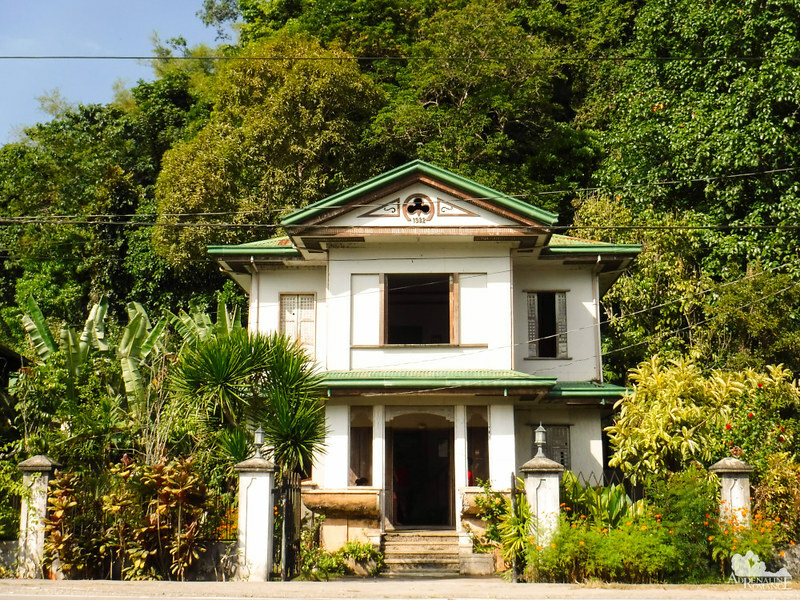 Jagna has a lot more historical treasures such as old warehouses, factories, and stores, which could be converted into museums that give guests a glimpse of Bohol’s past. 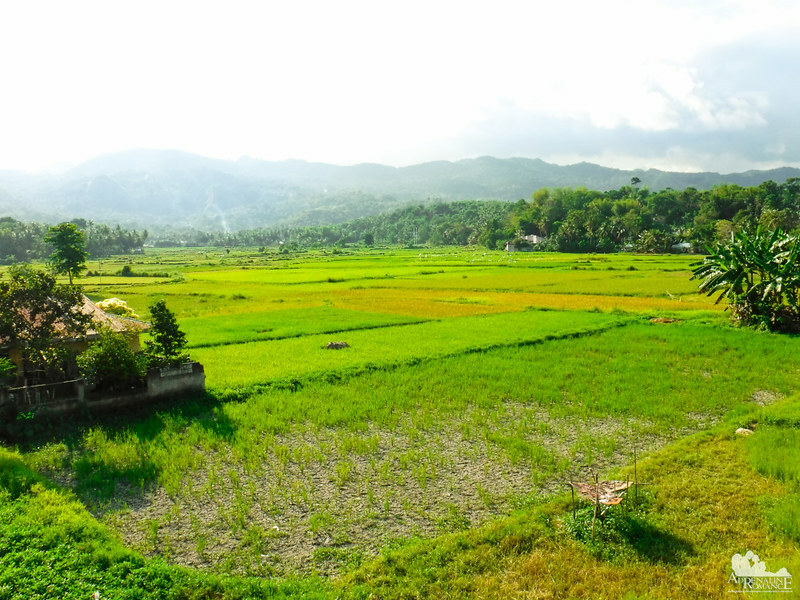 A large part of Jagna is covered with rice and corn farms, coconut and banana plantations, flower fields, and more, lovingly cared by generations of local farmers. Then there is the quintessential calamay-production industry. All these make Jagna an ideal place for people who are interested in cultural immersion and countryside developmental communication. While you are touring the green farms of Jagna, why not try some local produce? These hot, freshly boiled corncobs are totally inviting; a delicious scent permeates through your nose as you smell the steam. The taste, of course, is unbelievably good! 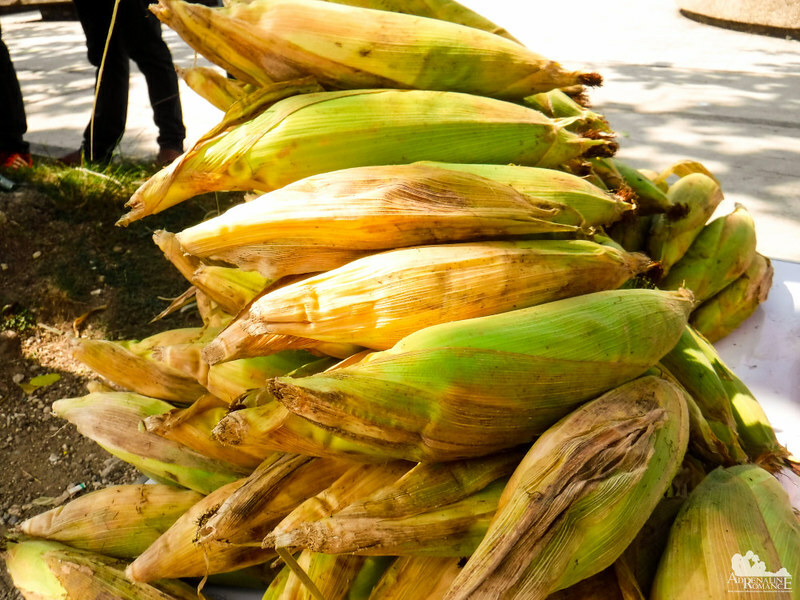 Other products derived from agricultural produce include tablea (used for making hot chocolate), maiz coffee (corn-based coffee), cassava chips, and more. 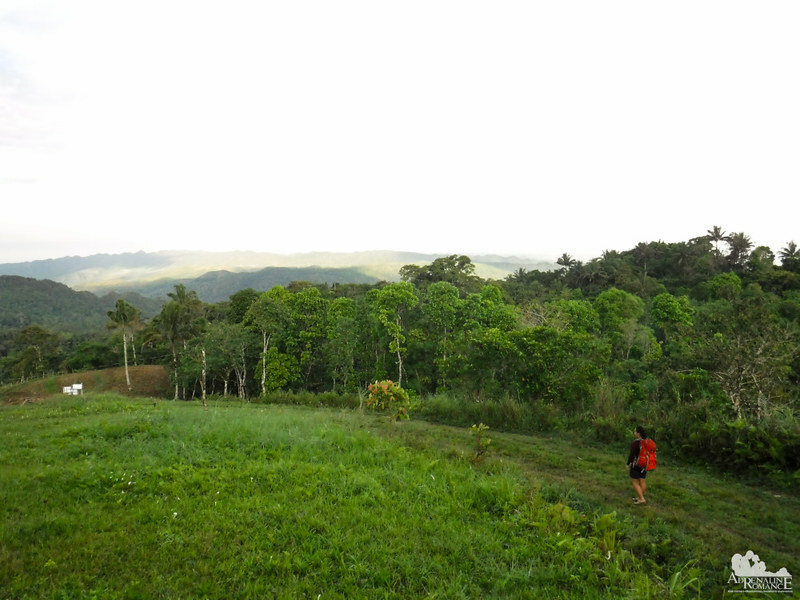 Jagna—and Bohol in general—does not have high mountains. However, Jagna has long and extensive chains of high hills and low-altitude mountains where adventurers can traverse through. Along the way, you can witness incredible vistas of faraway hills, green forests, and checkerboard farms. Many Jagnaanons opted to cultivate the hilly slopes so they can grow vegetables. It’s not surprising; forest loam contains a rich amount of nutrients and mineral salts that enable crops to grow healthy. 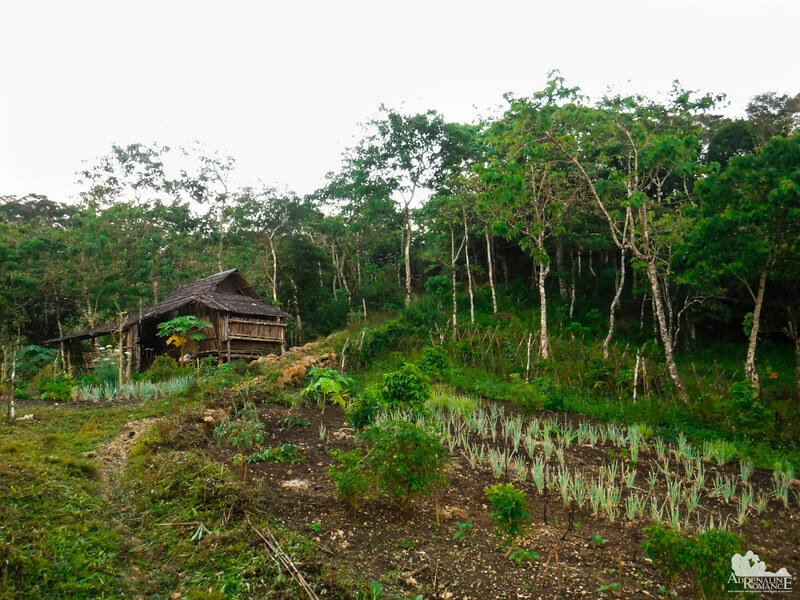 Despite the presence of farming communities, large swathes of the highlands of Jagna are still dense with healthy, first-generation, ancient trees. 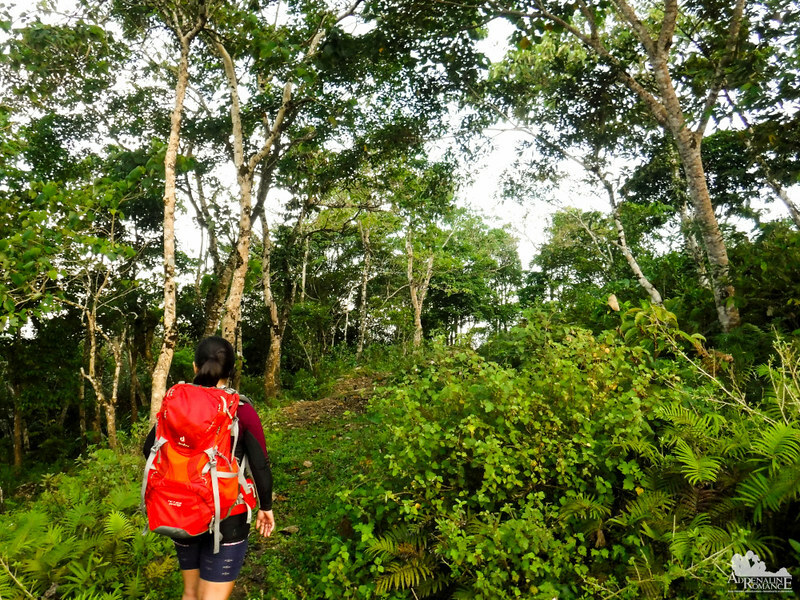 Under the canopies of these forests are tarsiers, macaques, flying lemurs, civet cats, and other indigenous fauna. According to Mayor Abrenilla during our interview with him the day earlier, they have listed mysterious caves, grand waterfalls, and secret springs that need to be surveyed, assessed, and recorded as possible havens for those with adventurous hearts. Yes, like us! That would be incredibly exciting! We would like to extend our deepest gratitude to the following people, organizations, and businesses who made our tour around Jagna a pleasant, productive, and memorable one. Johanna Michelle Lim of What Distance Tells Us, travel writer / chief brand strategist of Dual Story, Inc.
Fresh perspectives, new adventures, new people to meet, and new things to learn. You get this and more when you visit the charming municipality of Jagna! Ride a bus or v-hire bound for Jagna from Tagbilaran, Bohol. Buses and vans can be found at DAO Terminal in front of Island City Mall. To facilitate your tour around Jagna, Bohol, visit the Jagna Tourism Office at the back of the municipal hall. You can also use these contact details to get in touch with the office. For overnight, short-, or long-term stays, book in Marjhun’s Apartelle. The accommodation features fully-furnished apartment-style units. The building is perched right behind a sea cliff, which means you are treated to amazing views of the sea. Wow, lovely sunrise. Ganda ng lugar. Indeed! We have an uninterrupted view because there are no landmasses blocking the horizon. Hello this is Fray Jazzy Jeff V. Montañez OAR, a simple professed religious of the Order of Augustinian Recollects. Just a correction, the St. Michael the Archangel Parish was not built by the Jesuits but by our Order- Recollects. Thank you for the correction. 🙂 Will edit the information. I never heard of this place. It looks beautiful and the coastline is huge. Do they have diving sites as well? What kind of water sports if any? It is indeed beautiful. About dive sites, oh yes! 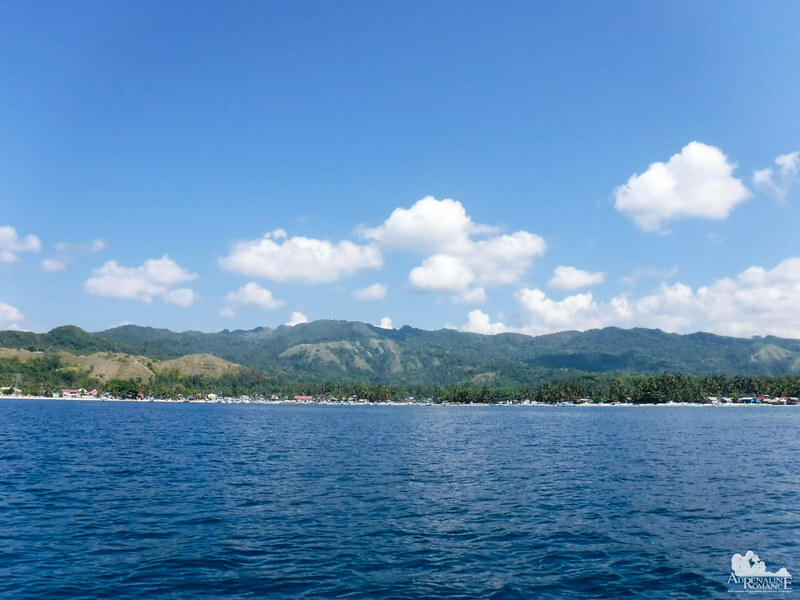 We even dived in one—the Cantagay Marine Sanctuary. Click the link to read our documentation of our dive there. There are several resorts that line up the coast so, we are assuming that there are various watersports there. Although we haven’t really seen jetskis cruising by, we learned that coastal cruises, snorkeling, and kayaking are available. wow Jagna seems like a paradise! Especially that stunning sunrise! I bet it was worth to get up early just to see it. I cant wait to visit Philippines! You had me at the sunrise photos. What a beautiful small town! I’ll be sure to keep it in mind as an option when visiting Bohol. The beach is good, but I loved the ancestral homes. Yes, they should. Great idea guys!! Jagna is one of those quiet and charming countryside places. We would love to visit here again and explore more of its dive sites. I am extremely fascinated by the beautiful Jagna in Bohol and am sure that in my itinerary for the Philippines, this beauty will have an irreplaceable place. Loved the sunrises, they really are something! you are such a bunch of wonderful people and extraordinary jovial company. thank you so much for featuring Jagna, my town. Come again in some wonderful times. Dr. Onesimo Galamiton. This place is my favorite summer destination since childhood. Go visit also the “moto” of Larapan, Jagna, Bohol. A mini chocolate hills where u can climb and see the panoramic view of Jagna. Even a 5year old kid can hike up there.